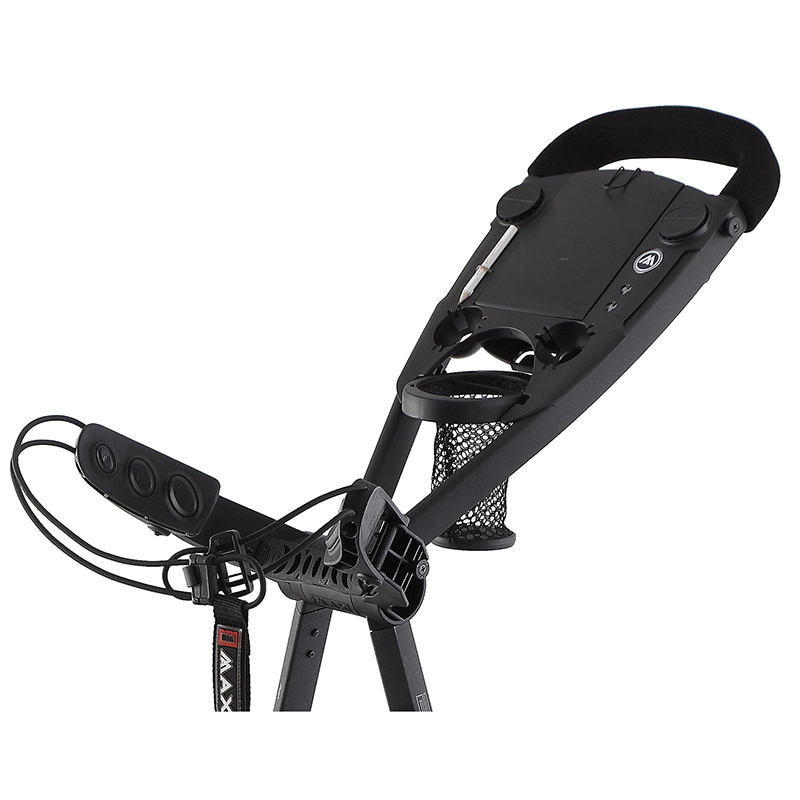 BIG MAX have revolutionised the one fold trolley with the BIG MAX Blade IP trolley. 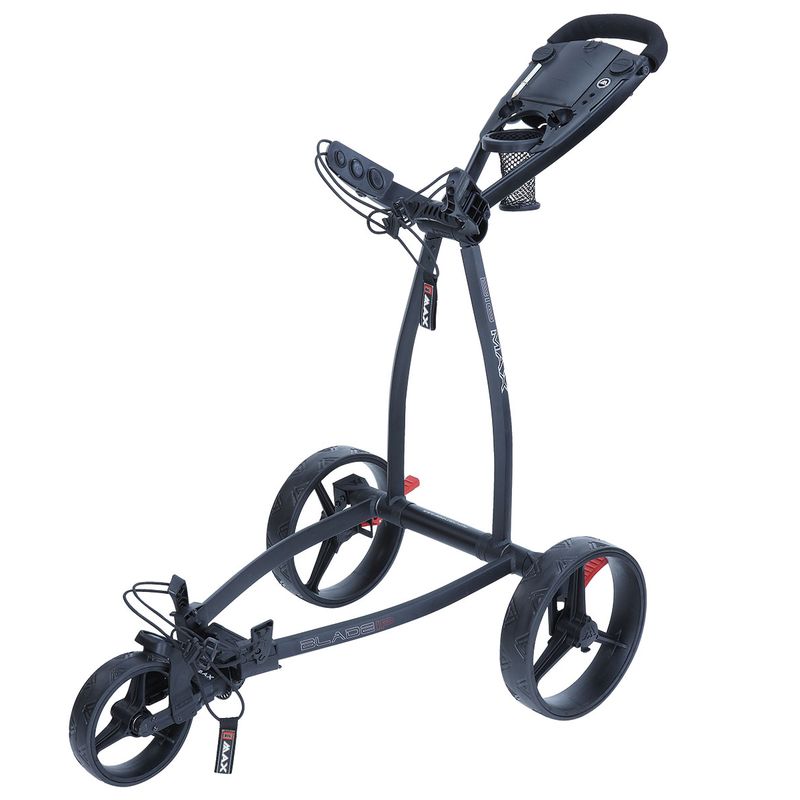 Simple to use, ultra-compact, and full of innovative features that can be stored and transported with ease to and from the golf course. This fantastic trolley folds away in just One Fold without having to remove the wheels. When it’s folded completely flat it can fit comfortably into most car boots allowing for extra space for the rest of your golf gear. When folded out this trolley does not disappoint. 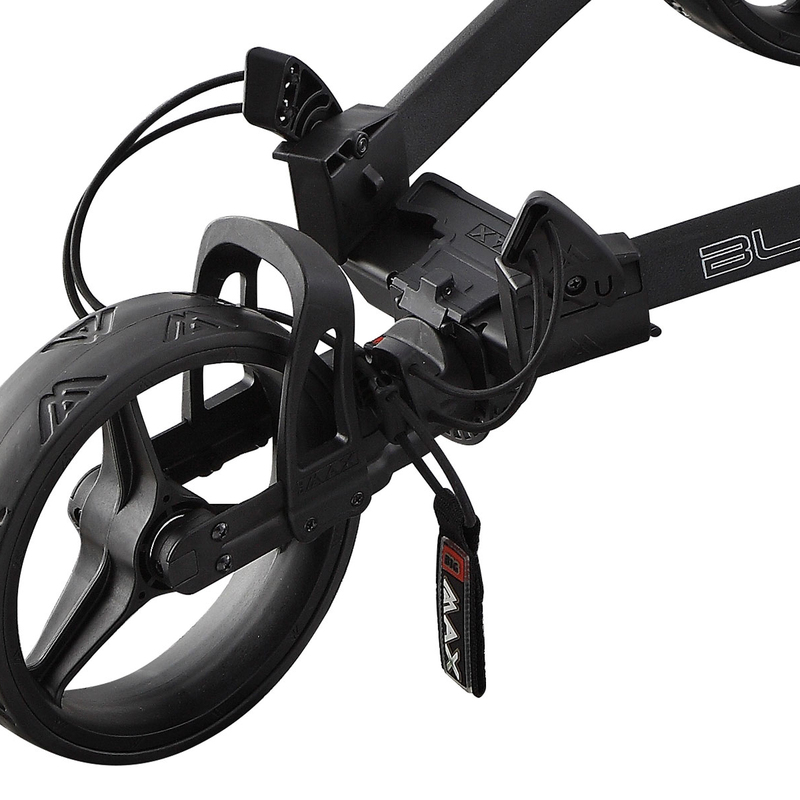 Designed to look stylish and modern, to push smoothly and efficiently, with adjustable brackets to fit even the largest tour bags. Other features include compartments for storing scorecards and valuables, a net pocket for holding drinks and holders for pencils and golf balls. 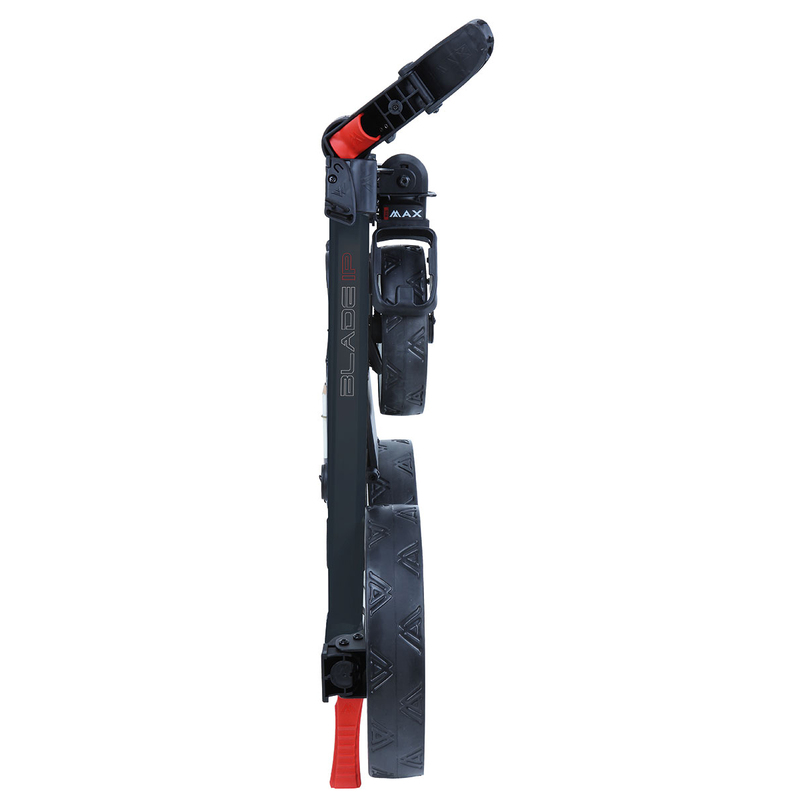 Plus features 2 Quick Fix, and 2 Quick Lok bases, for use with suitable accessories. (HxWxD) 88x 62 x 12.5 cm, Weight 6.5 kg.